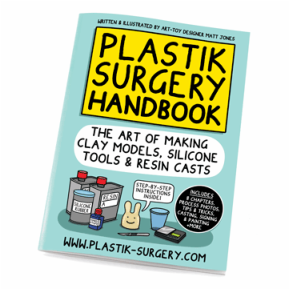 The Plastik Surgery website is run by professional Art-Toy designer Matt Jones from Lunartik.com. 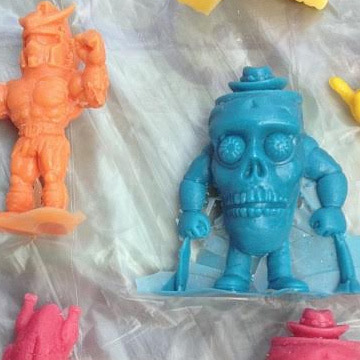 If you have ever wanted to make your own Resin Cast Designer Art Toys or Prototype Products or figures, then you're at the right place to start this magical journey. We're bringing the fun to the UK's biggest Art-Toy convention! 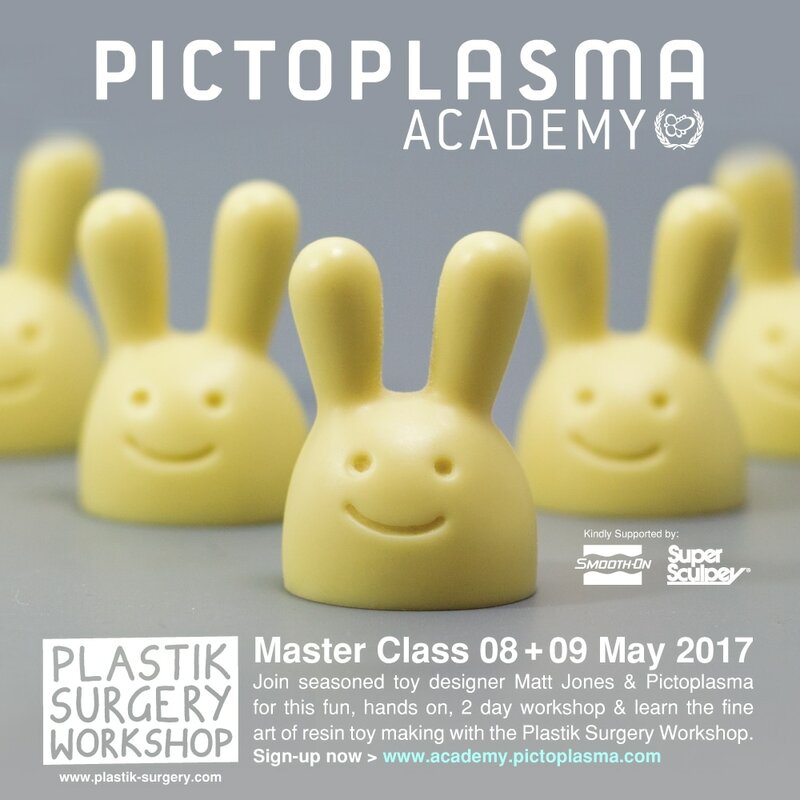 Matt Jones is running a 2 day resin casting Master Class at Pictoplasma - May 2017. Sign-up to the Plastik Surgery Newsletter. © 2018 Plastik Surgery Workshop. All rights reserved.